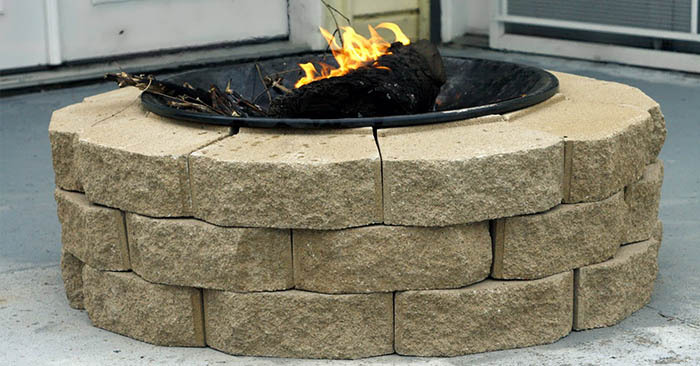 Having a sturdy fire pit on your property is a great way to enjoy a fire during a BBQ’s, a family get together or just having drinks around it during a social gathering. Love it. Think about if the power goes out, this fire pit can be transformed into an awesome cooking vessel that can be burning all day and night. 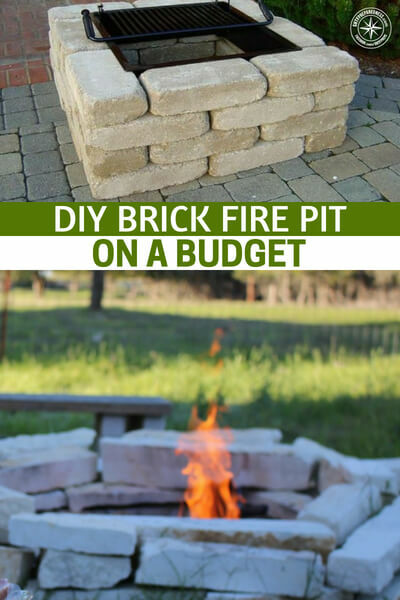 This project is easy to make and because its made of brick it is a sturdy pit. You will have no worries about looters stealing the metal one. Check out this easy tutorial and get this built for around $60!